Best Email Clients for Windows: Ever since the webmail services like Gmail and Outlook started offering free and easy email access for all your computers and similar mobile apps were devised for emails on the go, the days of the humble free email clients appeared to be numbered. Not quite so, however; people still use certain clients besides the more established ones. With that idea in mind, we decided to bring forth the best Email clients for Windows of 2018. Email clients serve a purpose, one that can hardly be overlooked. Most of us have more than one email address and most of us also use different email service providers. If we do not use an Email client, we will have to open multiple tabs on our Internet browser to access them individually, which can be quite messy. A good email client stores all your messages in one place and makes your job easier. The best Email clients for Windows PCs also provide encryption and integration services besides other features like calendars, RSS feeds and even VoIP apps. Besides, desktop clients archive all your messages and provide you with a valuable backup. Taken together, this list of the best free Email clients for Window is one which you can hardly miss out on. Below is the list of the best Email clients for Windows OS which make the cut. 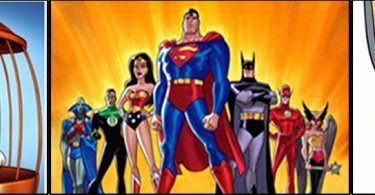 Each has been briefly described and certain pros and cons have been added for your use. 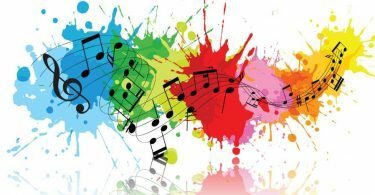 You can choose any one of these as the arrangement is not based on any preferences. eM Client (Editor’s Choice): This client has been around for nearly 10 years and is easily one of the best-known ones. A huge range of email providers are supported, integrated chat is onboard (and boy! is it good), smart translation options are present, and it also boasts simple migration features. 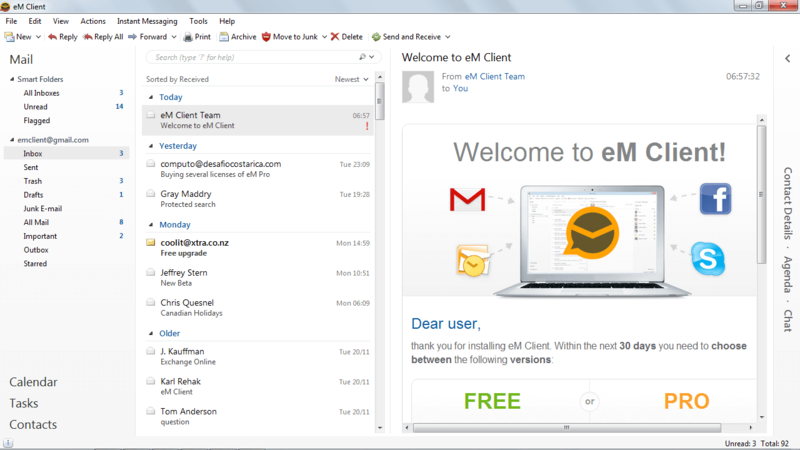 eM Client also syncs rather easily with Gmail, Exchange, iCloud, as well as Outlook.com. It has fast searching and integrated calendaring besides arranging contacts steadily. The integrated chat app supports common platforms like Jabber and Google Chat. Also present are advanced options like automatic translation, delayed send and even encryption options. Cons: Supports only two Email accounts. 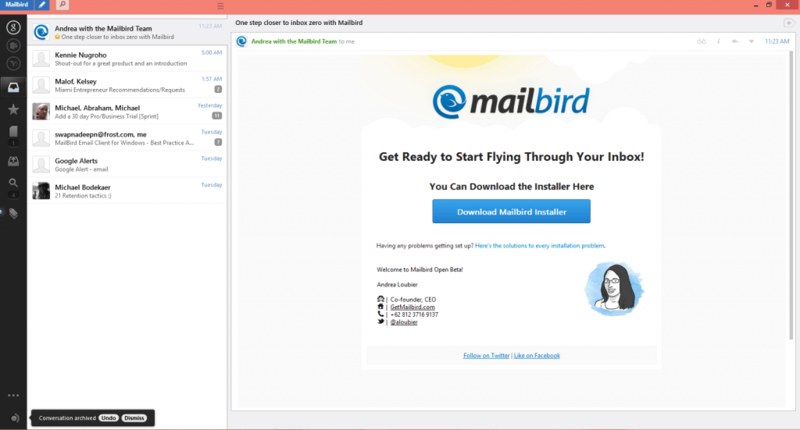 MailBird Lite: MailBird Lite is more than just an Email client: it is an entire ecosystem of a whole communication platform. You can also add apps for scheduling, besides more mundane tasks like chatting and file syncing. Note that the free users will miss out on features including speed reading, email snoozing and the very important feature of quick previews of attachments, MailBird Lite free version is one of the best Email clients for Windows of 2018 for the simple reason that although it supports only one email account, it is optimized for speed and ease of use. Once you enter the email details, Mailbird Lite will automatically find the necessary POP or IMAP settings. You can also connect it to your Facebook account to look lively. Cons: Only one Email account supported. Learn how to fix Windows 10 Taskbar issues with ease without troubling anyone within few seconds. Claws Mail: This slightly unknown Email provider has excellent features. This is the best email client for Windows for experienced users, as it has custom mail filtering and also supports an unlimited number of your email accounts. 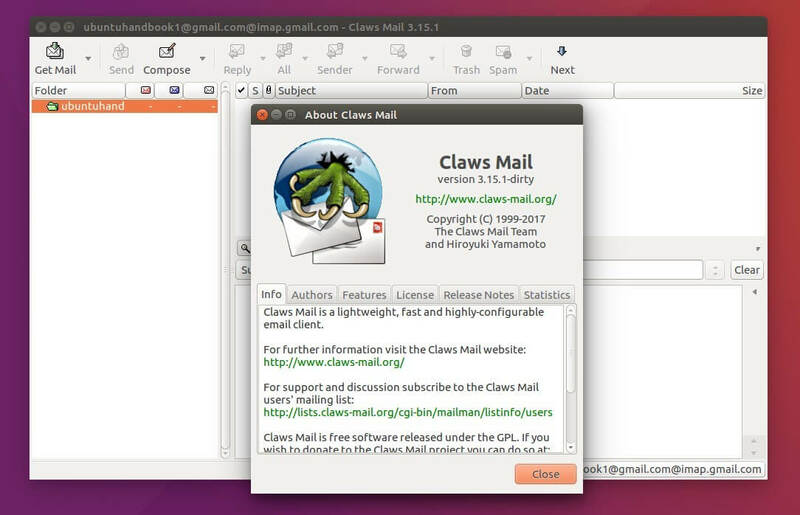 The Claws Mail application is a classic example of substance over style as it is rather utilitarian. Note that you will need to set up the POP3/IMAP settings manually. Should you use Gmail, you may also need to manually readjust your Google account settings- something that we would not advise you to do. It has no option for sending HTML messages, which is unusual for all modern Email clients for Windows. So, Claws is plaintext-only. Barring that and some other over-the-top features, it is lightning fast. The search function is admirable and the plugin support praiseworthy. It is undoubtedly one of the best email clients for Windows powered devices for sure. Pro: Most advanced message filters and expandable via plugins. 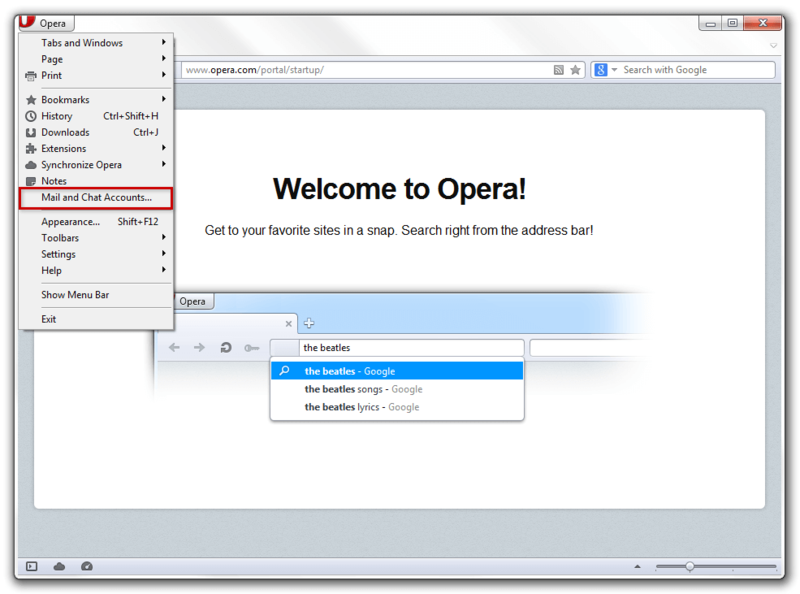 Opera Mail: Opera Mail is the free email client form the team behind the Opera Internet browser. Apparently, the developers at Opera always had a firm belief that emails were an integral part of the Internet experience and it has now released the standalone Opera Mail, which was earlier integrated with the browser. Opera Mail has plenty of message templates, most of which are particularly handy for intense business use, as well as message filtering and sorting features. It can also sort messages by type and boasts a pretty wide range of customization options. In other related features, the Opera Mail client also imports necessary RSS feeds. It is, therefore, a pretty good alternative to such web apps like Feedly and even the Google Reader, which we miss a lot. Feel free to have a look for some of the best N64 Emulators for Windows OS. 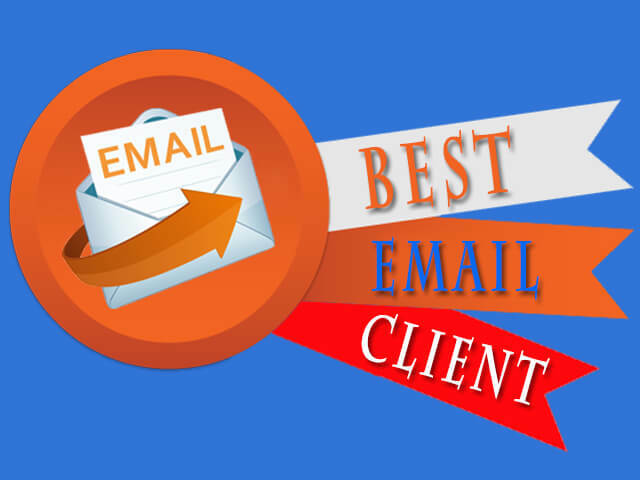 In the end, we believe that any one of these best email clients for Windows of 2018 will be of immense help. For those who are unsure, please do yourself a favor and pick the ones which automatically configure themselves; the experienced users may choose any one of them. You can also visit our site for more timely updates!